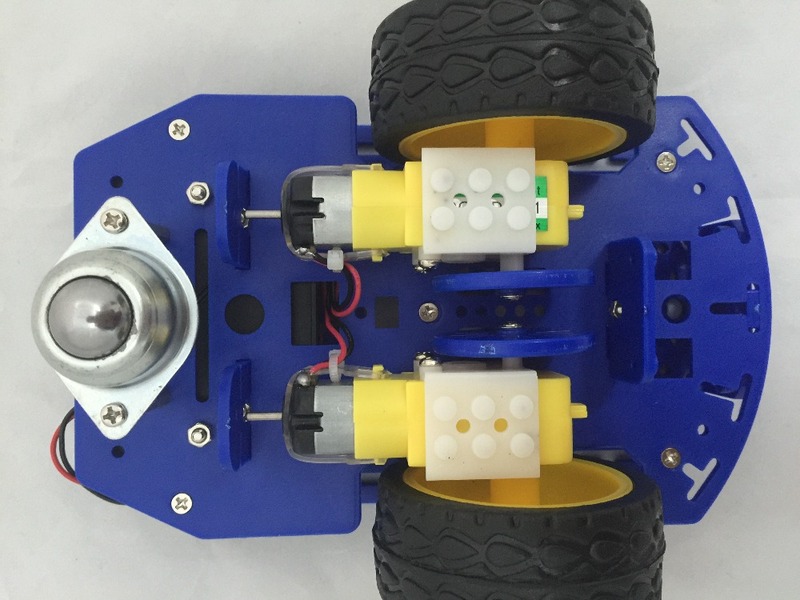 Compared to the traditional magic car, it is more resistant to wrestling, and the design is more consistent with the two development requirements. 1. the mechanical structure is simple, the humanized design makes it very convenient to install. 3. small car with the speed measuring disc, combined with the speed measurement of our store, can quickly form a set of speed measuring system. It can measure speed, range, and form a closed loop system. The fixed mode of the 4. motor is simple and easy to assemble, with good fixity and easy disassembly. 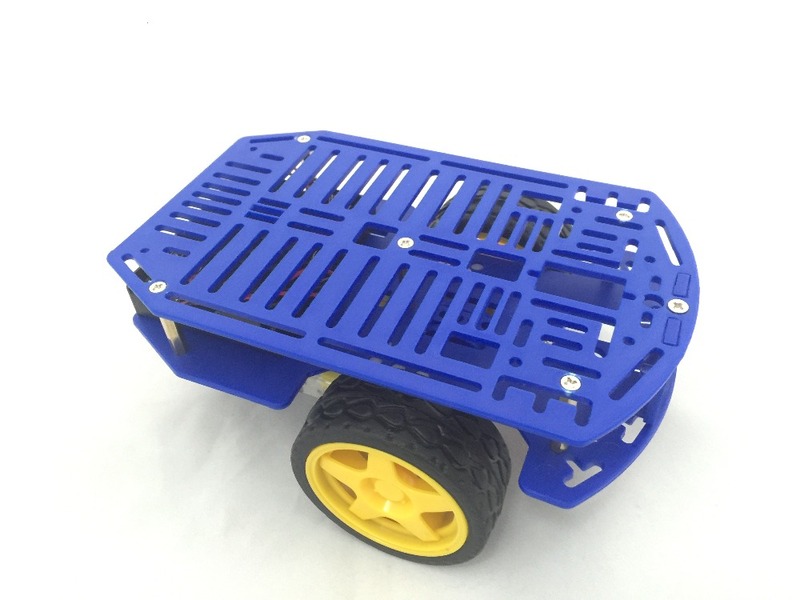 5. the structure of double deck is designed to facilitate the modification of the friends, such as the ultrasonic sensors in front of the car body, the cloud platform support in the top layer of the car body and so on.